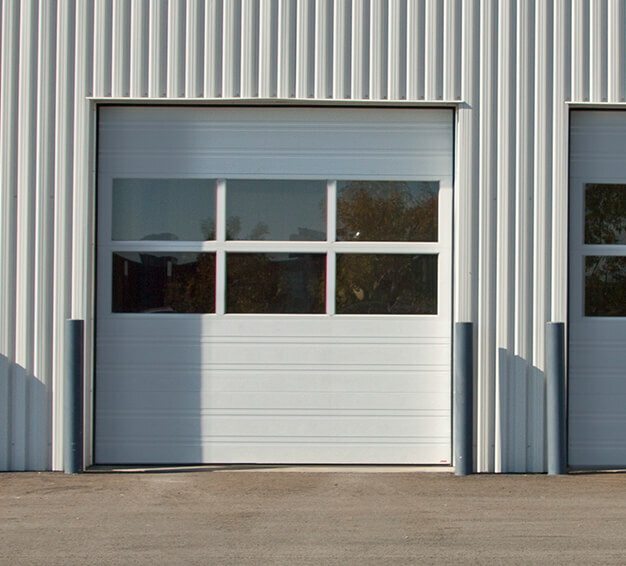 L'Orignal Commercial Garage Doors & Openers | Huneault Portes de Garage Doors Inc.
At Huneault Portes de Garage Doors Inc., we are experts in commercial and industrial sectional garage doors in L'Orignal. 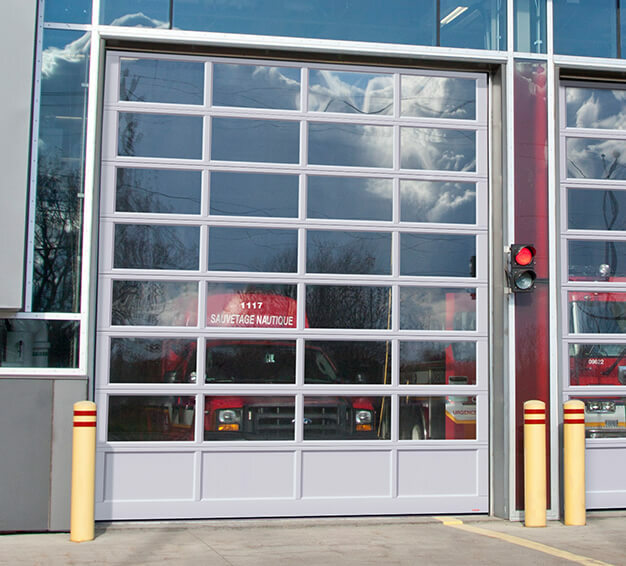 We have worked with Garaga doors for many years, and we are intimately familiar with their extensive list of product options. 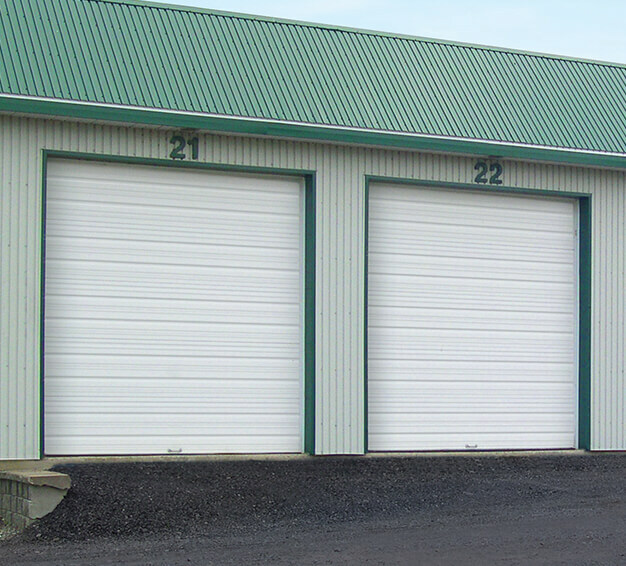 Since we have worked with these overhead garage doors in real world settings, we have the practical knowledge to design, install and maintain them in virtually any situation. Why Garaga? 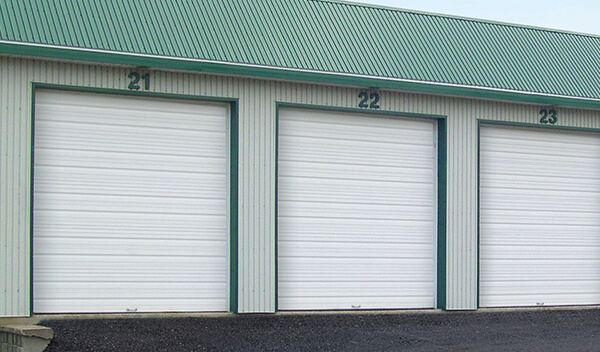 Modern commercial and industrial garage doors in Canada are usually constructed using 26 gauge galvanized steel cladding. 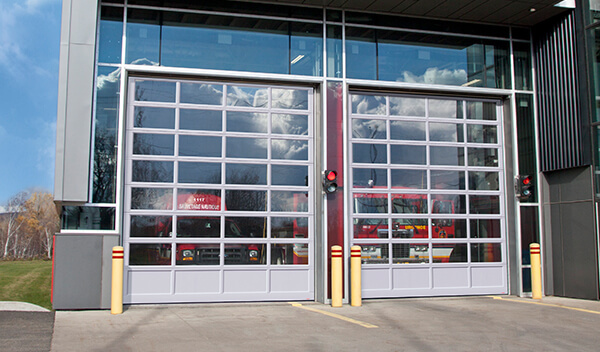 The doors, which average a thickness of 1¾ inches, are often injected with polyurethane foam, which enhances their ability to insulate and to withstand accidental impacts. 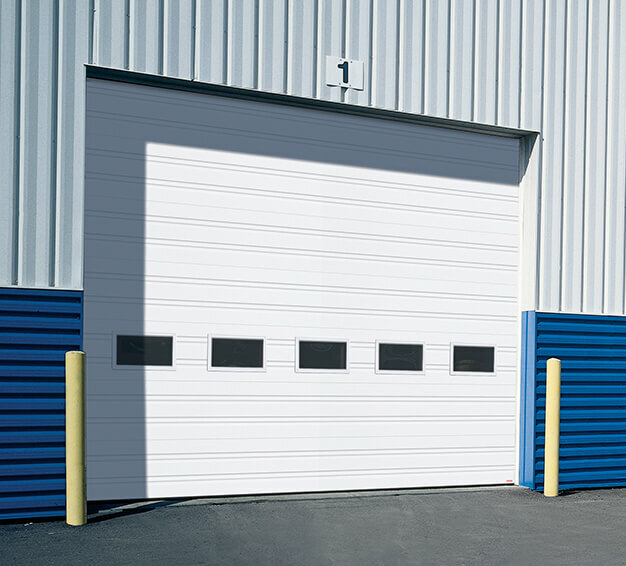 Garaga takes these weatherproofing elements a step further by adding quality weatherstripping and high-performance thermal breaks. 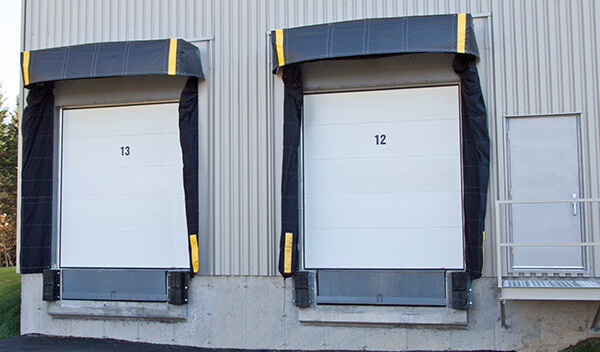 Together, all the door’s elements not only give it the ability to stand up to the harshest winter weather, they also bring the highest level of impact resistance without sacrificing efficiency and performance. 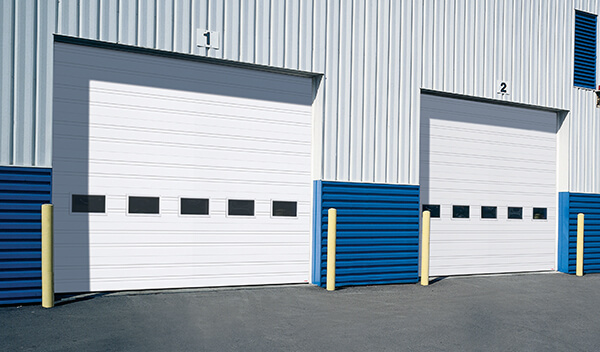 So Garaga is a great choice for your industrial or commercial garage door needs. 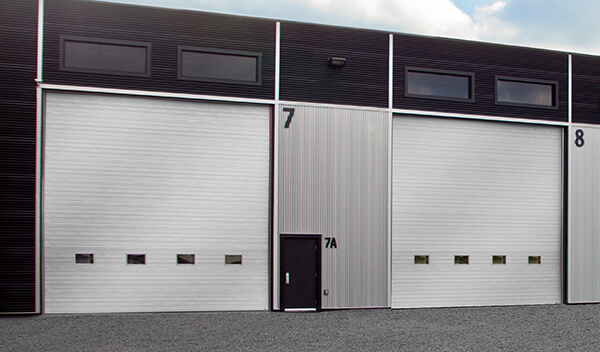 As we have said, we have worked extensively with these products, so we can help with every step of the design and installation process. 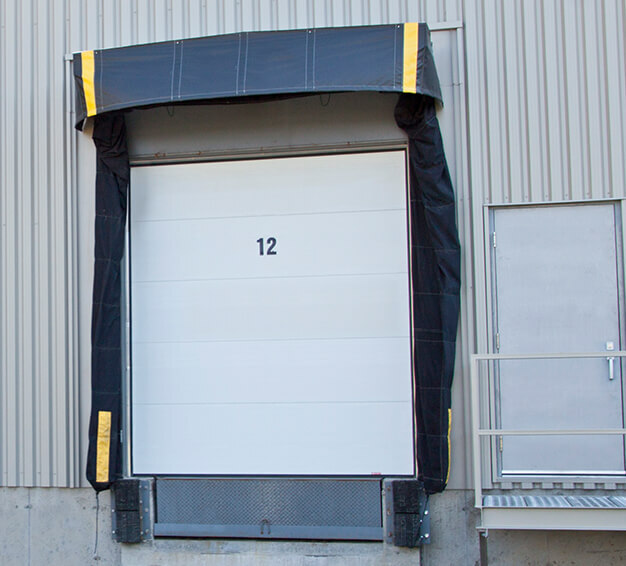 Our experts can quickly answer questions and alleviate concerns about the design, available models, customization options, weatherproofing features and anything else you might wish to know about. 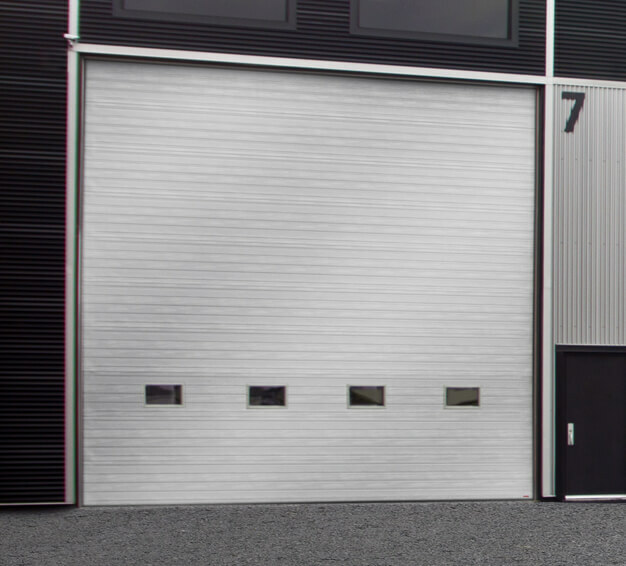 You can get started by visiting our Design Centre to get a feel for the many available options and customization choices. 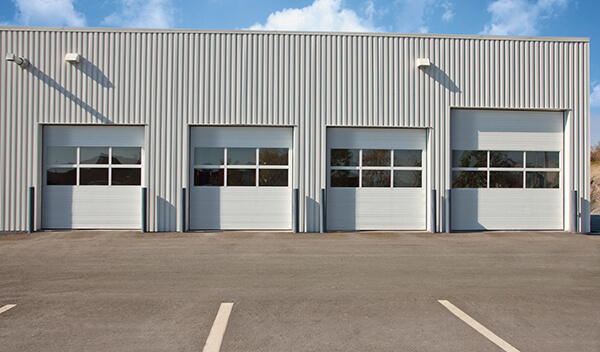 Or, you could simply contact us today to get a free quote so that you can get started on building your dream garage.